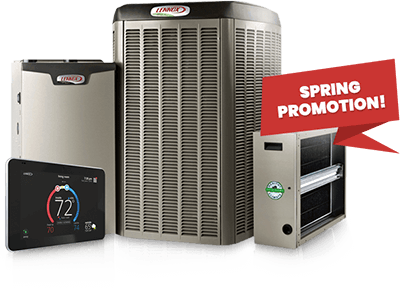 Thank you for visiting the Big Sandy Heating & Cooling Specials page. This is your spot for finding Big Sandy Heating & Cooling’s online coupons, discounts and rebates. These special offers add up to great deals on system services like new AC installation, heating maintenance and AC repair services. You’ll also find discounts on selected heating and cooling solutions for your home or business.